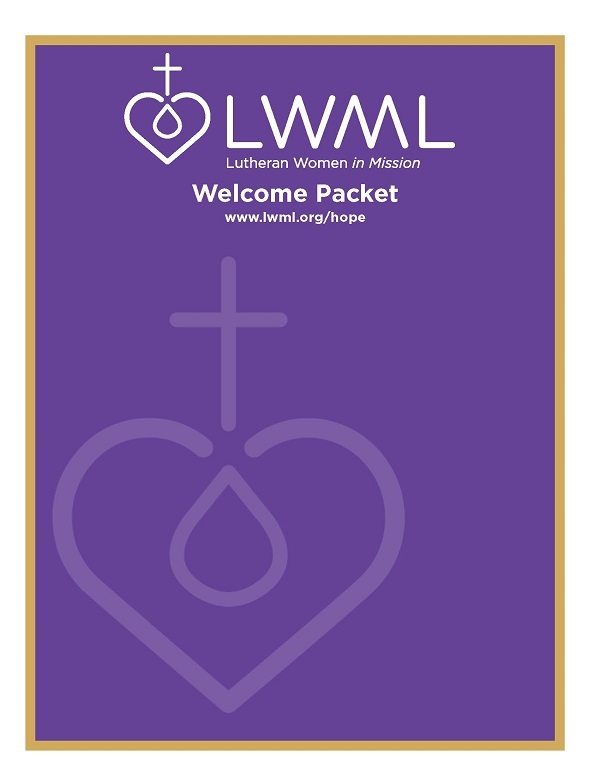 Below is the online edition of the LWML Welcome Packet. 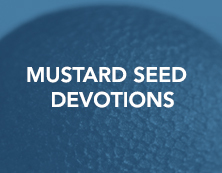 You will find it to be user-friendly as it directs leaders of new LWML groups to connect with LWML district presidents for support in getting started. 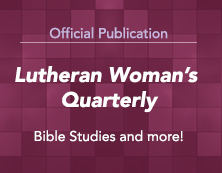 Do you already have an LWML group in your congregation? It's okay to have multiple groups! Groups can be set up to accomodate those who prefer to meet or hold events in the evening, daytime, on weekends, or even via the Internet. 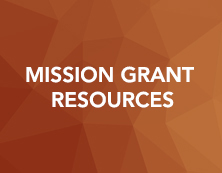 Some groups are organized around special interests, such as a mom's group, quilting group, or service events. 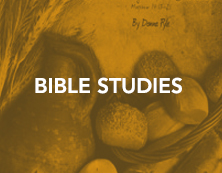 Think of the possibilities to engage more women in your congregation! The time is now! 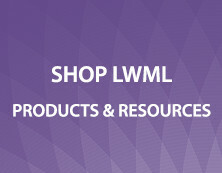 We hope that the Welcome Packet will be a great resource for you as you establish new LWML groups (societies).